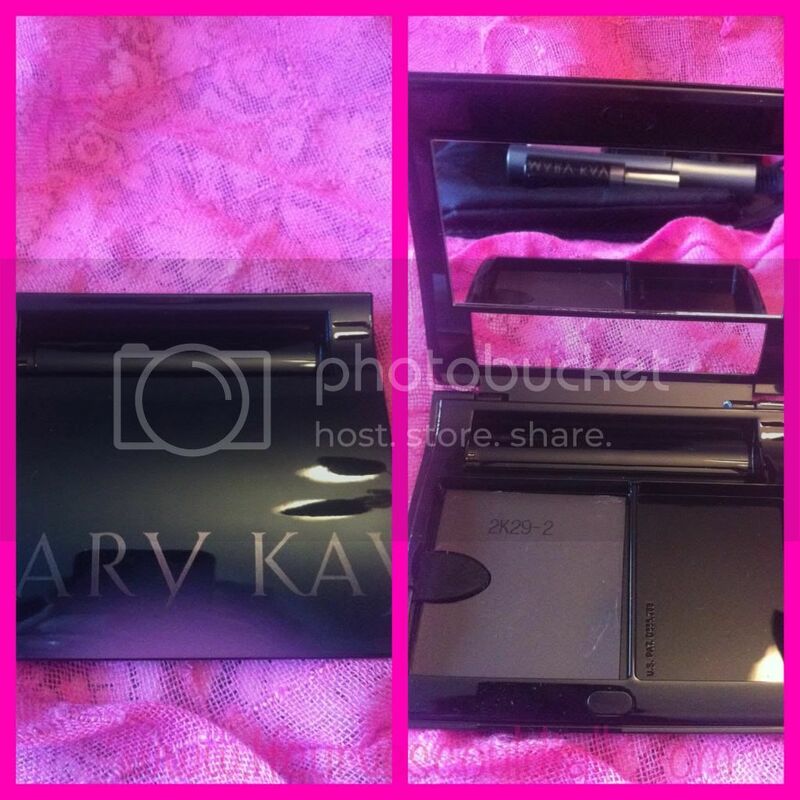 If Curves Could Talk: Mary Kay Arranque de Pasion Campaign & GIVEAWAY!!! 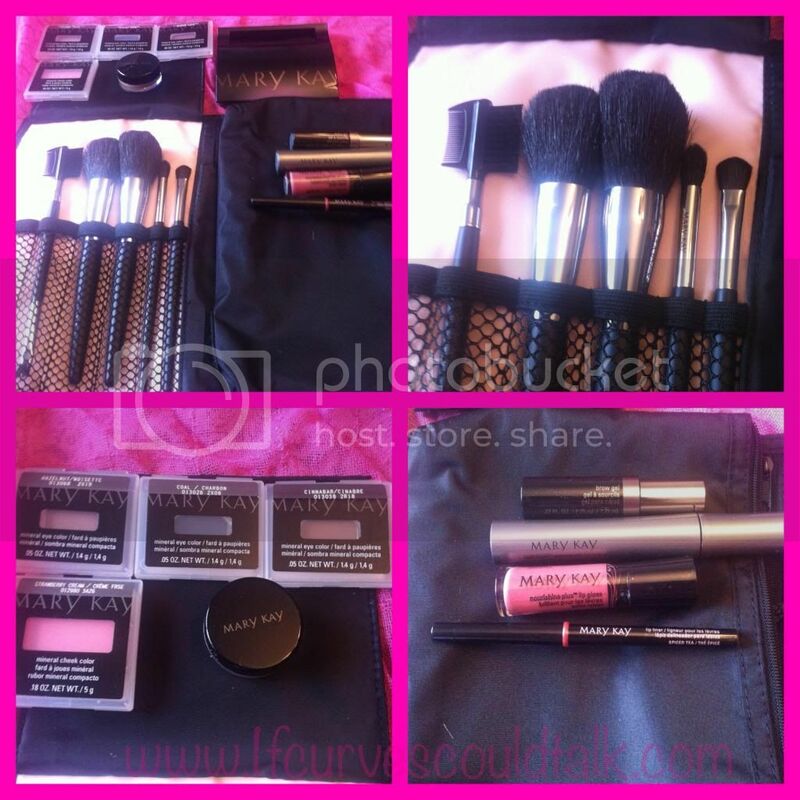 Mary Kay Arranque de Pasion Campaign & GIVEAWAY!!! Hello! Or shall I say, Hola! I am honored and blessed to say I am taking apart in the Mary Kay Arranque de Pasion Campaign and guess what? 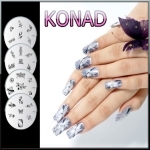 A GIVEAWAY for one lucky reader! 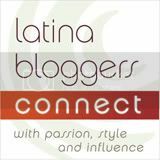 But before I head into details, I want to give you the down low on the Univision Webnovela, Arranque de Pasión. It stars and is directed by Mexican actress, Kate del Castillo, This Spanish language novela will portray Ela (Kate Del Castillo) as a talented NASCAR race driver who has been playing second fiddle to her long-time boyfriend, Jordi (Christian Meier), who races on the same team. During their relationship, Jordi, a machista, has made it very clear that it’s Ela’s job to cover him, so that he can take all the glory and win all the races for himself. The dynamics change as Ela comes into her own and her friendship with Jordi’s brother, Checo (Carlos Ponce) blossoms. Riddled with love triangles and plot twists, Ela struggles through the challenges of ambition, career, loyalty and love. Will Ela be at the finish line alone or will true love be her reward? So now that you know a little about the show, let me reintroduce the Campaign. 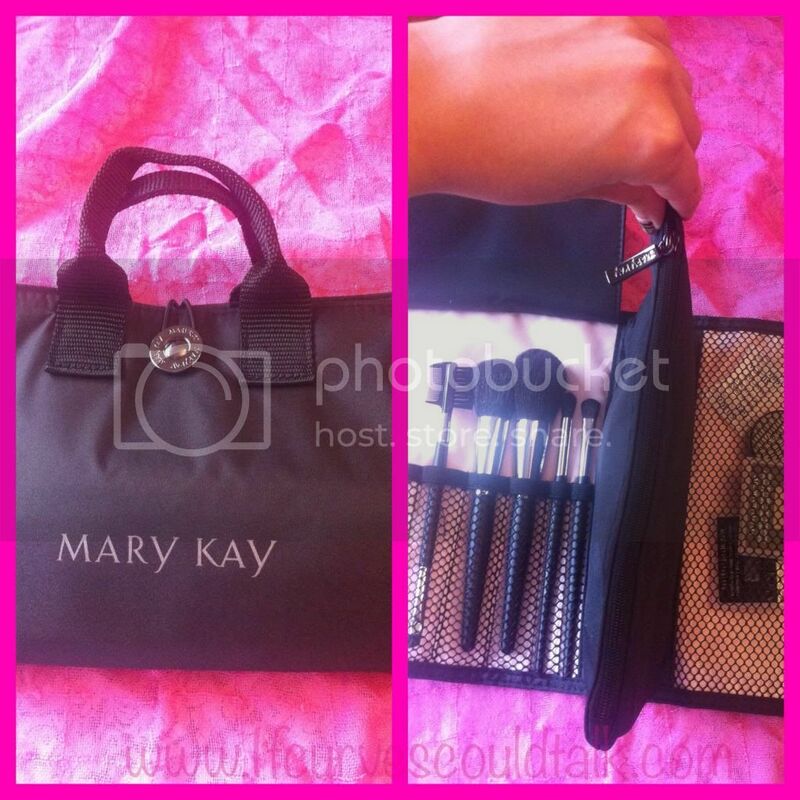 I was chosen as one of the bloggers to create a look on the show with Mary Kay products that were sent to me. With these products I had to recreate the look “Marite” Naturalmente sensual . Marite has natural beauty but her personality is strong and seductive. This look captures the fusion of freshness and sensuality. Luminous skin, impactful eyes and moisturized lips are key to this color look. My look, ready for this...here ya go! Personally I think I nailed it. I love the natural sensual look. Its classy yet Seductive. Make sure you check out Arranque de Pasion on Univision Webnovela's April 1st – May 3rd & the novela on Sundays at 10pm EST on Univision. There is NO mandatory things to do, you just have to one of them or all of them. The more you do, the higher your chances are to win! Giveaway end this Wednesday! SO hurry and enter! Also, I need to note this Giveaway is open to U.S Residents only. 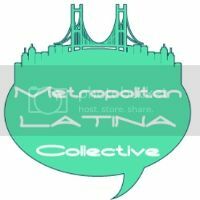 and are in collaboration with Latina Bloggers Connect and Mary Kay.